Brothers and sisters, I hope this edition finds everyone well and in full employment. DC35 has, and always will be committed to gaining more market share, protecting jurisdiction, seeking new opportunities and expanding on the specialized training required for its membership to prosper. I want to share a snapshot of upcoming building development opportunities in the Boston metropolitan area. 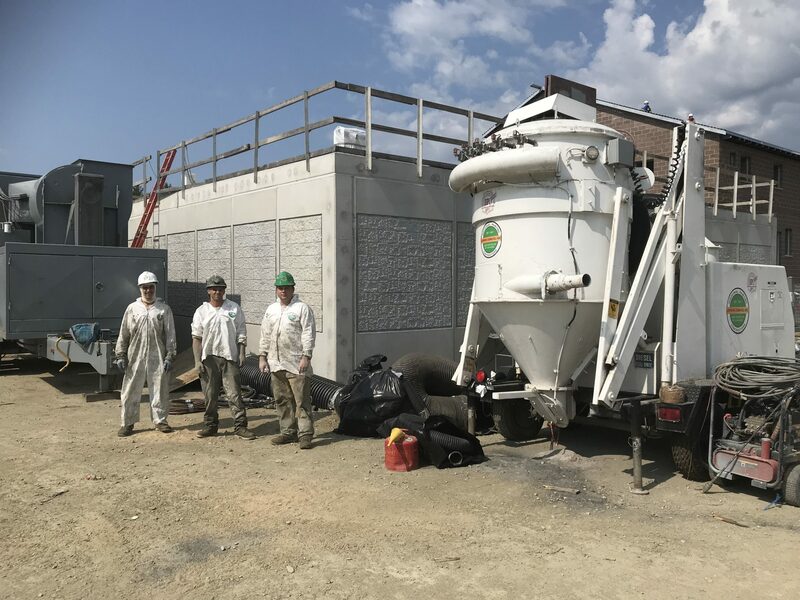 John Egan Company was awarded the Painting and Coatings at the Exeter, NH Waste Water treatment Plant. Pictured left to right are DC35 members James Kenney, Gary Routier, and Chad Tinkham. 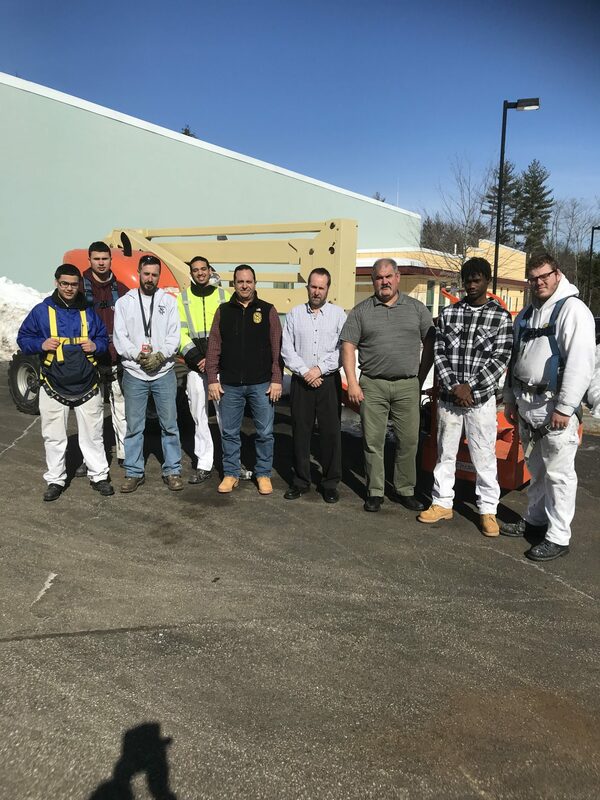 Job Corps Students from Loring (Maine) and Shriver (Massachusetts) Job Corps at the Richard A. Mauro Training Facility located in Brentwood, NH along with the students are instructors Pierre Sirois and Tim Yost. Also pictured is IUPAT Field Coordinator for the Job Corps program Alan Gomes and DC35 Business Representative Bill Legrand. 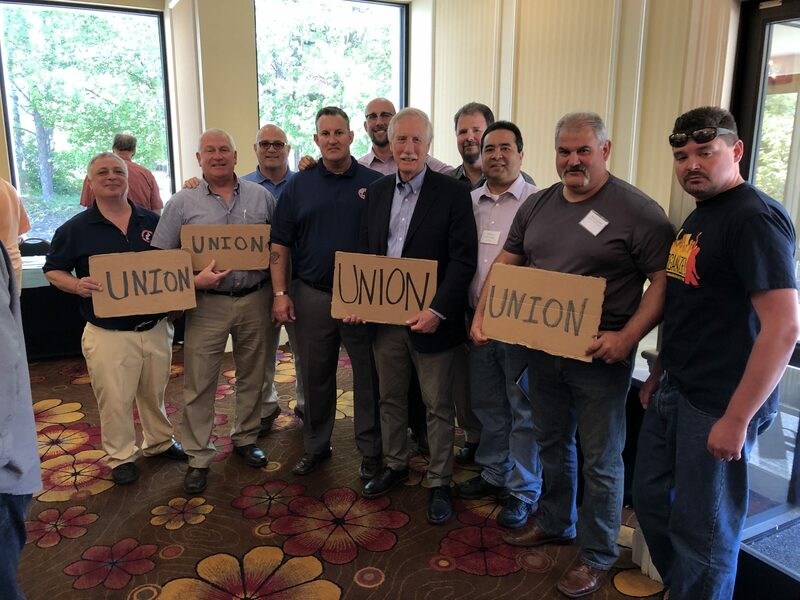 Maine Building Trades Affiliates with Senator Angus King at the 2018 COPE Conference held in South Portland, ME. The Boston Planning and Development Agency (BPDA) Board of Directors approved four development projects and one notice of project change. The projects will generate a total of 870 Residential Units, 190 of which will be affordable. In addition, the projects will create 379 jobs upon completion. The BPDA continues to make progress towards Mayor Martin J. Walsh’s goal of increasing affordable housing to support a strong middle class. The 14-story residential building will contain 250 shared suites and “mirco-units,” totaling 139,900 square feet. 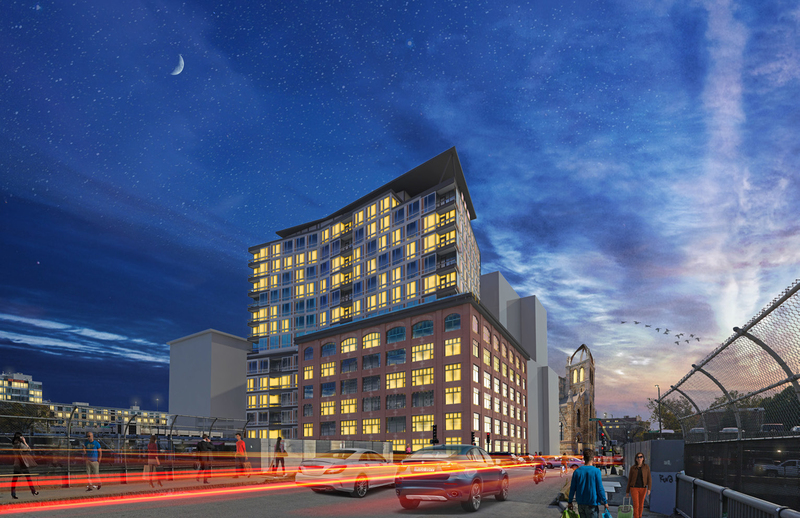 Boston’s first co-living development will be located in the Ink Block Neighborhood in Boston’s South End. This 6-story mixed use building will hold 49 residential units and educational space and will include eight affordable housing units totaling 63,023 square feet. The ground floor will house the Notre Dame Education Center, a comprehensive adult education center that has been operating in South Boston since 1992. This project will include three new buildings of residential units, religious sanctuaries, retail, community space, and an underground parking garage totaling 617,216 square feet. 112 Shawmut Avenue will have 139 residential units, residential amenity spaces and an enclosed parking garage containing 110 parking spaces. 120 Shawmut Avenue, will stand 12-stories tall and house two religious sanctuaries with combined seating for 1,130 people, a gymnasium, fitness rooms, offices, classrooms, meeting space and ground floor commercial space. The building will also contain 84 residential units on upper floors. 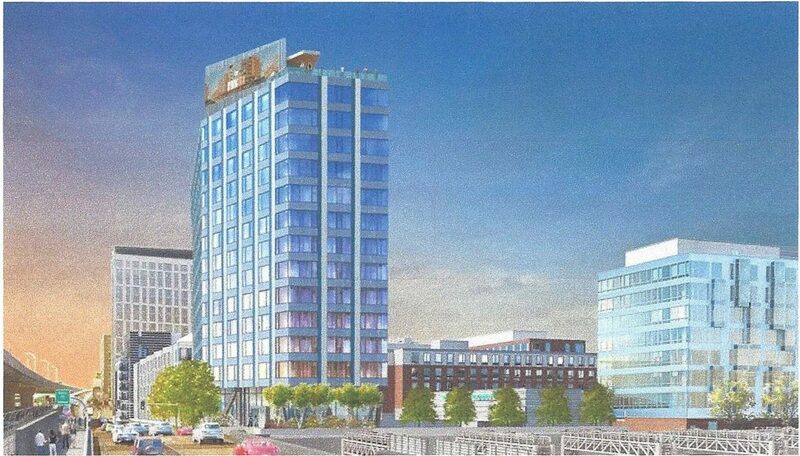 50 Herald Street will be nine stories, rising to 14 stories further south along Washington Street. The building will contain 313 residential units with ground floor retail, commercial, cultural, and community space and an underground garage with 120 parking spaces. With Phase 1 of the project completed, Phase 2 will commence with the demolition of four existing structures making room for a combination of 88 townhouse and mid-rise residential units, community space and parking spaces. The development will have a total of 415 residences, including 373 affordable units. Seabrook Station Nuclear Power Plant has scheduled their 19th Refueling Outage to start on October 1, 2018 and continue for a duration of 27 days. BHI has requested DC35 to provide additional Industrial Painters for this outage with a pre-outage ramp up proposal starting the week of August 27.  The Outage is scheduled for a six-day work week, twelve hours a day. 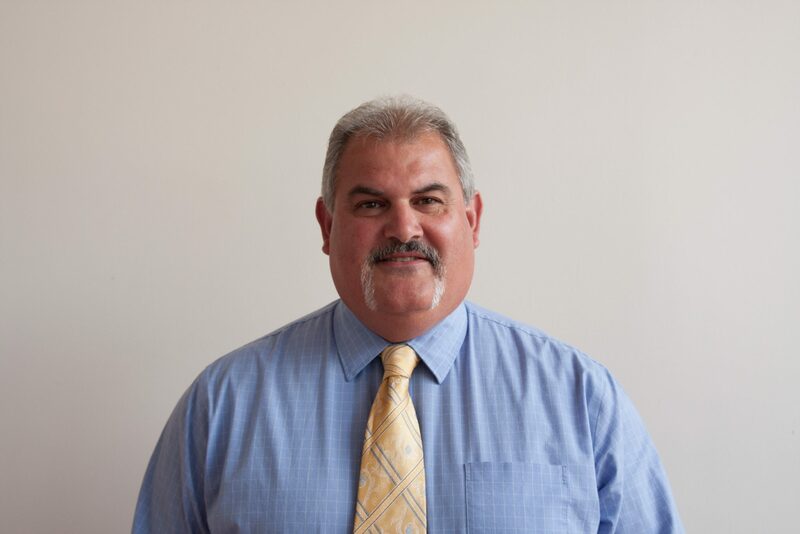 Since ORBIS has partnered with DC35 to be their exclusive provider of skilled labor, ORBIS have been awarded multiple contracts which have secured ongoing work for 15 Qualified Industrial Painters. ORBIS continues to win renovation work at Portsmouth Naval Shipyard located on the coast of Kittery, Maine. ORBIS expects to need 40 painters for a five year IDIQ contract that will be awarded in August or September. These jobs require an extensive security background check which generally takes seven weeks to complete. A security clearance must be granted to all workers prior to entering this property. Qualified painters interested in these opportunities, please contact Business Representative, Bill Legrand at 617-592-2224.